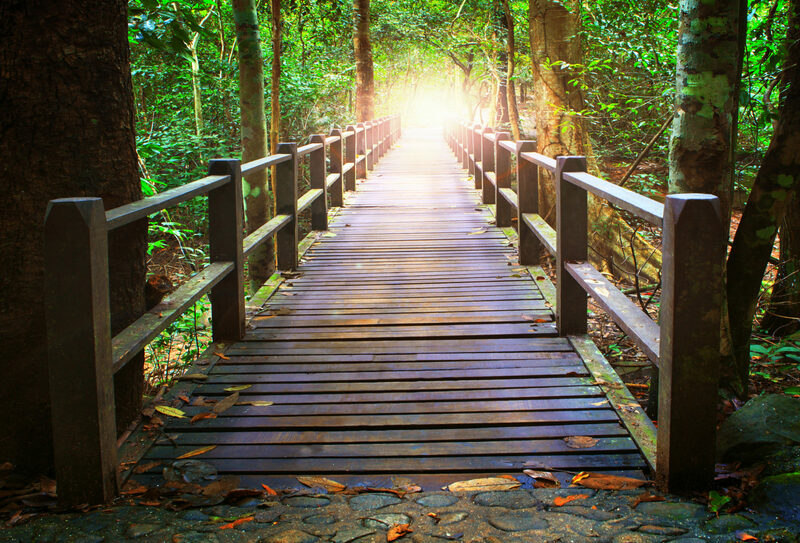 Why Take Reiki Classes from an ICRT Licensed Reiki Master Teacher? Robin is one of 30 Licensed Teachers Reiki Masters (LRMT) world-wide with The International Center for Reiki Training, Inc. (ICRT). The ICRT has been offering quality training and licensing Reiki master teachers (LRMTs) through a 1000+ hour program that starts after becoming a Karuna Reiki® Master. ICRT is internationally recognized for providing a well organized, thorough curriculum presented by professional teachers. I am a Senior ICRT LRMT and have been teaching Reiki since 2001. Through the ICRT continuing education credits are available for many healthcare professionals. All ICRT Licensed Reiki Master Teachers (LRMT) have proven their dedication to their Reiki work through completing a comprehensive, 3-5 year advanced training program in addition to taking their original Reiki class training. 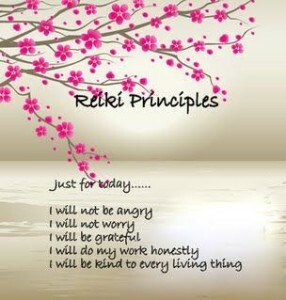 Each LRMT has a passion for teaching Reiki and uses ICRT manuals in their classes. They have also agreed to abide by the ICRT Code of Ethics and Standards of Practice. You also receive a special ICRT student certificate with an embossed golden seal. Consideration for this advanced training begins only after the applicant has demonstrated that they have taken basic training in all levels of Reiki from another LRMT (Usui/Holy Fire® Reiki I & II, ART/Usui Holy Fire® Master, Holy Fire® Karuna Reiki® Master), that they are operating a Reiki practice, and have excellent references from clients, students, teachers and former employers. The Holy Fire® Reiki classes taught by Robin as a LRMT will also provide the necessary qualifications for you to apply to become a professional member of the ICRT Reiki Membership Association (www.reikimembership.com) or apply to the ICRT Reiki Master Teacher Licensing Program. In addition, as a LRMT through the ICRT Robin is able to offer continuing education contact hours to nurses, massage therapists and body workers, social workers, marriage and family counselors and other health professionals. For more information on Robin’s training please see Skills. Robin is now a Senior LRMT with the ICRT and is serving as a mentor teacher for student teachers in the process of training to become Licensed Teachers. Here is the logo and explanation for the International Center for Reiki Training. The Japanese kanji in the center of the logo means Reiki which is spiritually guided life energy. The upward pointing triangle represents humanity moving toward God or Source. The downward pointing triangle represents God or Source moving toward humanity. Because the two triangles are united, and balanced, they represent humanity and God working together in harmony. The inner sixteen petaled flower symbolizes the throat chakra or communication. The outer twelve petaled flower symbolizes the heart chakra or love. The complete logo for the International Center for Reiki Training represents Reiki uniting God and humanity in harmony through the communication of love. Our hands on healing workshops provide CE credit for professionals. This is an added benefit of our training programs, and this service is offered for an additional charge to the student of $50 per license for national certification. There is no charge for a Generic CE Form accepted by many state licensing boards. Please check with your state board to determine what they will accept. These programs are designed to enhance and to be utilized in the practices of a variety of healthcare professionals, including Nurses, Massage Therapists, Social Workers and Marriage & Family Therapists and others. It is the responsibility of the student to determine if their governing body will accept our program for CE credit. National Certification Board for Therapeutic Massage and Bodywork (NCBTMB) as a continuing Education Approved Provider via ICRT (#158493-00). Please check with your individual state licensing board to determine if they accept CEs with NCBTMB as individual state requirements are subject to change without notice. Please check with your state massage board on what credits they will accept – for example, some boards accept 14-18 contact hours for Reiki I & II, and 21 contact hours for Master classes. To receive contact hours, please inform the Robin when registering for class that you are a massage therapist, or other licensed health professional and that you would like to receive credit hours, and the necessary forms and paperwork will be prepared for you. A Generic CE Form is available for all other professions. It is the responsibility of the student to determine if their governing body will accept our program for CE credit. There is no charge for a Generic CE Form.